Need some expert input to your swim stroke? Open Water Swimming & Triathlon Events in the Heart of Yorkshire! Fun & Challenging events for all abilities! Swim in the gorgeous Blue Lagoon! Novice to advanced, we've got workshops for all abilities. Established in 2009 the Blue Lagooners is Yorkshire's premier open water swimming venue. The crisp and clean water is spring fed from the surrounding limestone that acts like a filter. Our Coaches & Crew are leading industry experts who also advise a consult for the governing bodies of open water swimming & triathlon. The real magic though is our wonderful members who are probably the friendliest bunch of folk you'll meet! If you are new to open water swimming we have coaching available to help you find your open water wings or if you are more experienced our team can help you maximise your time in the open water. We truly believe we have something for everyone. We are also the only open water swimming venue in Yorkshire where you can get Coaching & Advice from a Swim Smooth Certified Coach. 6 Hours + of Open Water Swimming each week. Expert Coaches & Crew on hand to support you. Discounted Swim Sessions (£4 rather than £10). 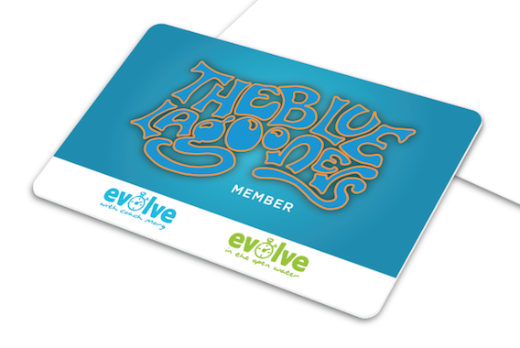 Priority Entry to Club Events & Socials. Discounts on Workshops & Coaching. 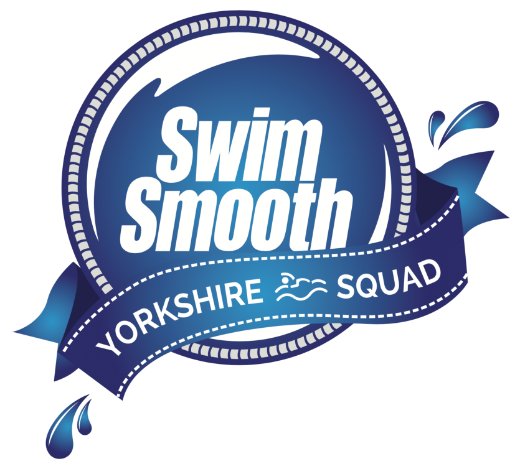 The Blue Lagooners is the home of Swim Smooth in Yorkshire. Our Head Coach Morgan Williams (Coach Morg) is Yorkshire's only fully certified Swim Smooth Coach having travelled the world to learn his craft alongside the worlds leading swim & triathlon coaches. His journey has included time spent in Perth Western Australia being personally mentored by world renowned Coach & Swim Smooth Founder Paul Newsome.